As we all know, Bootable DVD/CD or USB contains a bootable operating system which is a compact version of Linux or Windows PE (WinPE). If your Windows operating system installed on hard disk (HDD), such as Windows 10, Windows 7, Windows 8.1, Windows XP, and cannot boot or suffers a system crash, then we can restore the operating system through a Bootable DVD/CD or Bootable USB so as to make the operating system on the disc work normally again by using any third-party software tool. 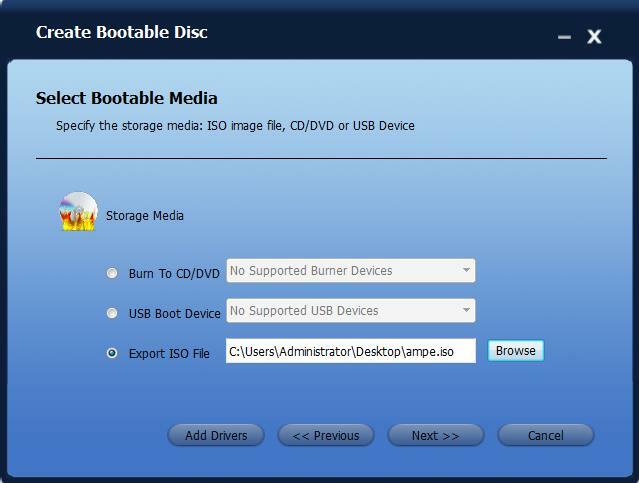 Below we have shared a detailed tutorial and guide on How to Create Linux Disc/DVD/USB or Make Windows PE Bootable Disc/DVD/USB by using AOMEI Backupper Software. What's New in AOMEI Backupper Features? AOMEI Backupper Software has two kinds of Bootable DVD/CD or Bootable USB Flash Drive options. 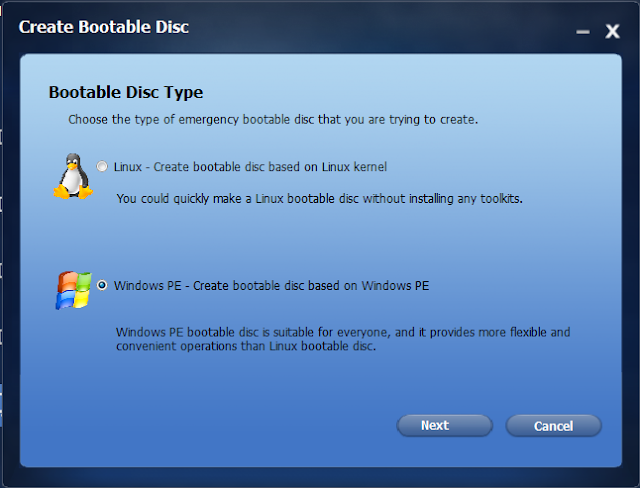 One is Linux boot disc, and another is Windows PE boot disc. AOMEI Backupper is a free backup tool that can help you create Windows PE (WinPE) and Linux bootable disc for your system easily. Before creating a bootable disk, you need to prepare blank CD/DVD-R/RW discs, USB media or external hard disk which can be written to. AOMEI Backupper will check out whether your operating system meets the corresponding requirements before making a Windows PE bootable disc or Linux bootable disc. 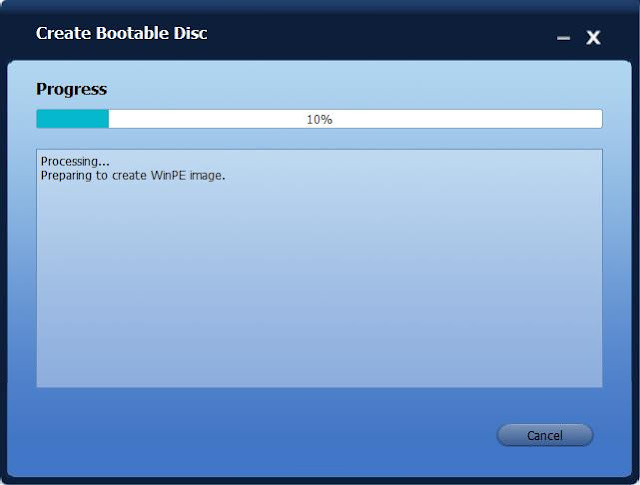 How to Create Linux or Windows PE Bootable Disc with AOMEI Backupper? Step 1: First free download AOMEI Backupper, install and run it. Then select "Create Bootable Media" option under the "Utilities" tab. Step 2: Select "Windows PE" and click "Next" button. Then AOMEI Backupper will check whether your system meets the corresponding requirements. If not, you need to install Windows AIK. Click the "Next" button to continue. 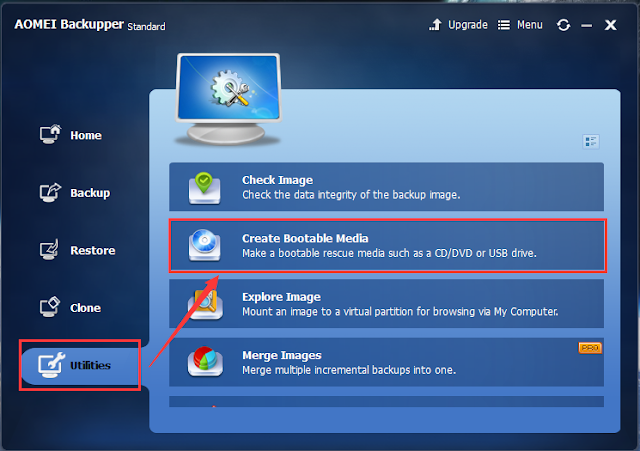 Step 3: If you want to use a USB device or CD/DVD as the bootable media, please plug it into the computer in advance. Here we choose "Explore ISO File", which enables you to create an ISO image file. 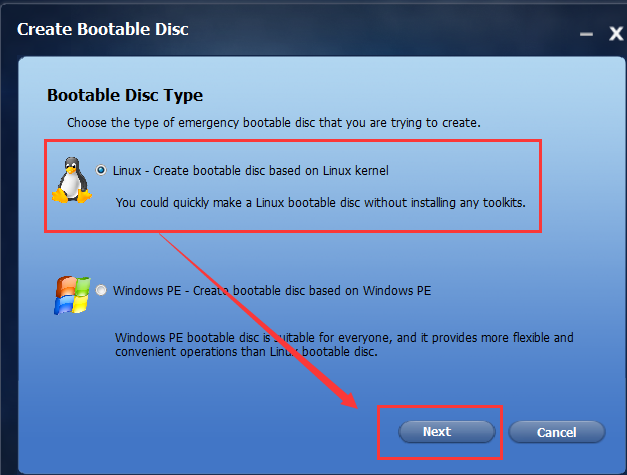 Then, click the "Next" button, you will start to create Windows PE bootable disc. Step 4: Now you just need to wait for the process to complete, and then click "Finish". 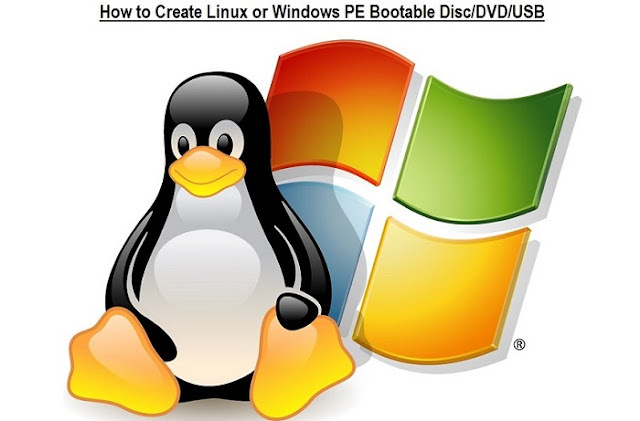 Creating a Linux bootable disc is similar to creating Windows PE bootable disc. The only difference is that you can create this kind of bootable disk without meeting any requirement so there will be no need to download and install Windows AIK. But Linux bootable CD might be less compatible. AOMEI Backupper is the best backup software that can help you create Bootable CD/DVD or USB Flash Drive and boot partitions to an image file conveniently, AOMEI Backupper also supports system image backup, disk backup, partition backup, file backup.etc. AOMEI Backupper 4.0.3 is the latest version of the free backup software. If you want to get more information, Click Here.